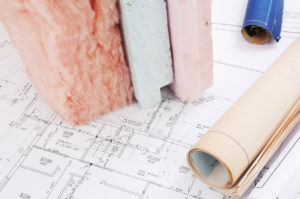 Increasing the amount of insulation in your attic or walls will lower your heating and cooling billsand is the least expensive way to save energy for decades to come. 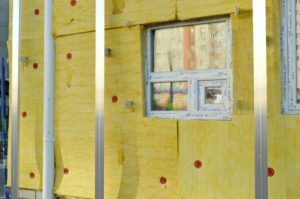 The two most common insulation products used in retrofit situations are fiberglass and cellulose. Fiberglass is made from silicone, while cellulose is made from recycled paper. They share some characteristics, but differ in others that may make a difference in the type you choose. Indiana's cold winters quickly run up your heating bills if you don't take steps to improve your home's energy efficiency. One of the most cost-effective home improvements you can make for a more comfortable home and lower energy bills is adding attic insulation. 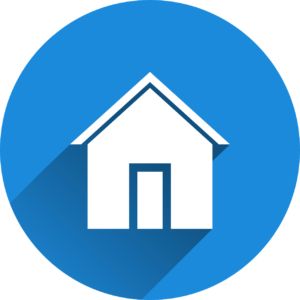 Insulating and sealing your home in late-summer or fall will help ensure that you stay warm and cozy during the cold Indiana winter. Stopping air leaks and adding insulation will not only keep you more comfortable, but also reduce your energy bill by preventing heat loss. Some aspects of keeping your home airtight can be accomplished yourself, but for more complex tasks, or jobs that involve getting into tight or hard-to-reach spaces, seek the help of a qualified professional. Ignore your attic insulation, and it will cost you across the board with higher utility bills, increased strain on HVAC equipment, possible roof damage and compromising your home comfort with uneven cooling and heating.